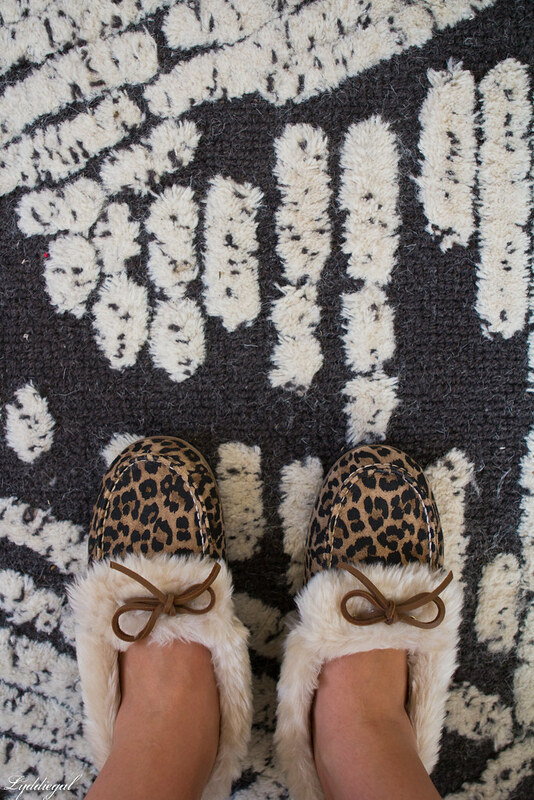 I step through the door when I get home from work and it's almost a fluid motion (save for the fact that I am not at all graceful) of getting out of my heels and into these shearling lined leopard slippers. Unbelievably warm and super comfortable as they are by Vionic, and are outfitted with a supportive orthotic insert. Saturday mornings are more of the same, slippers all day, I could nearly forget and leave the house in them - which wouldn't be the end of the world with their rubber soles meant for outdoor use. 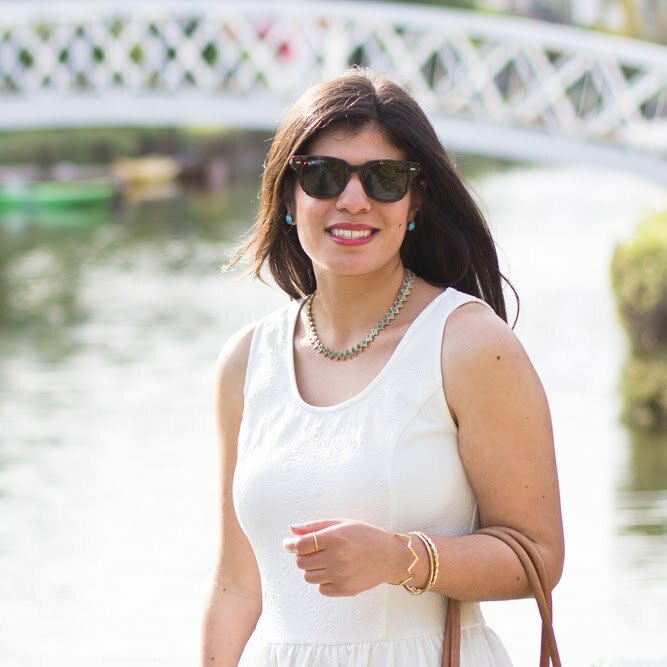 Considering how much time I spend in my slippers during the winter months, they often leave my feet aching or don't fit properly when sizing is listed as a bracket. That is not the case with Vionic's Juniper slipper, the arch support helps to ease my foot fatigue and it comes in whole and half sizes from 5 to 11. I found I needed to go a half size down from my usual in these. 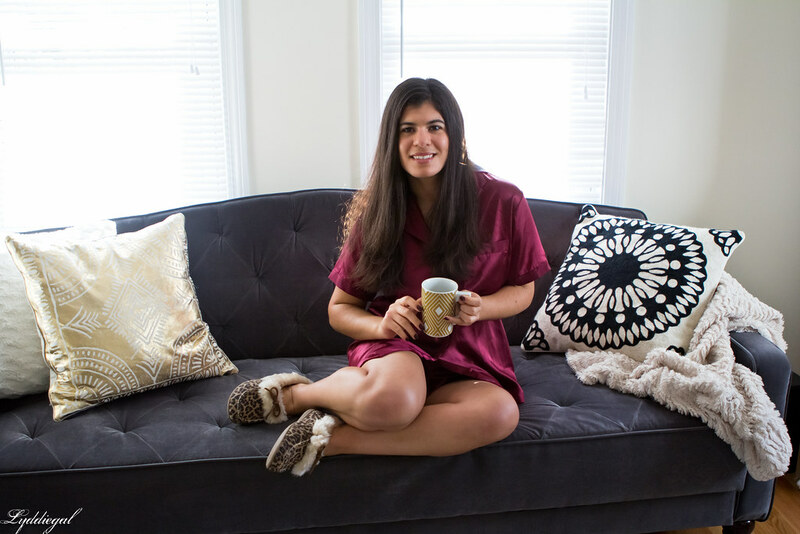 Also note that if leopard isn't your cup of tea, the slipper comes in four colors, including a classic chestnut and a festive plaid. Vionic provided me with these slippers for the purpose of this post, as always my views and opinions are my own. Thanks for supporting the brands who support Chic on the Cheap! Who doesn't love a good pair of slippers? I spend most of my day in big socks or slippers too. A good pair of slippers is a truly wonderful thing. I'm currently between pairs, because like with everything else, I'm fussy about my slippers - they must keep my feet warm, but never hot. 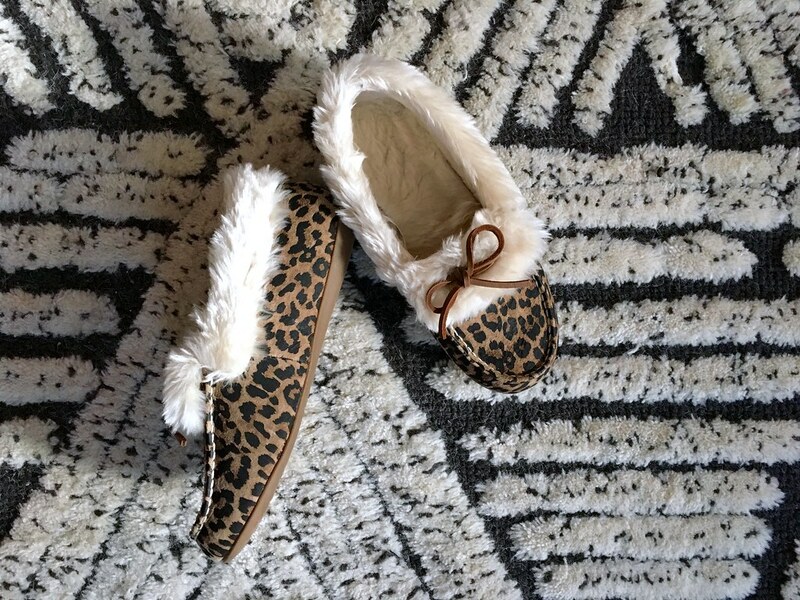 Given that, I'm not sure that a shearling pair would be my first choice but I admit that your pair are possibly the cutest slippers I've ever seen and they do look far more stylish than most of the slippers I've owned over the years...! How cute r those slippers! Pssh. Leopard not someone's cup of tea?! ;-) You look absolutely darling. My slippers are shearling with sequins, but a sassy pair like this would be welcome! Loving those cozy slippers! A supportive insert in slippers sounds like a great idea because I find most of them totally unsupportive. Those slippers are so cute! And they look super comfortable. I love the super furry insides! 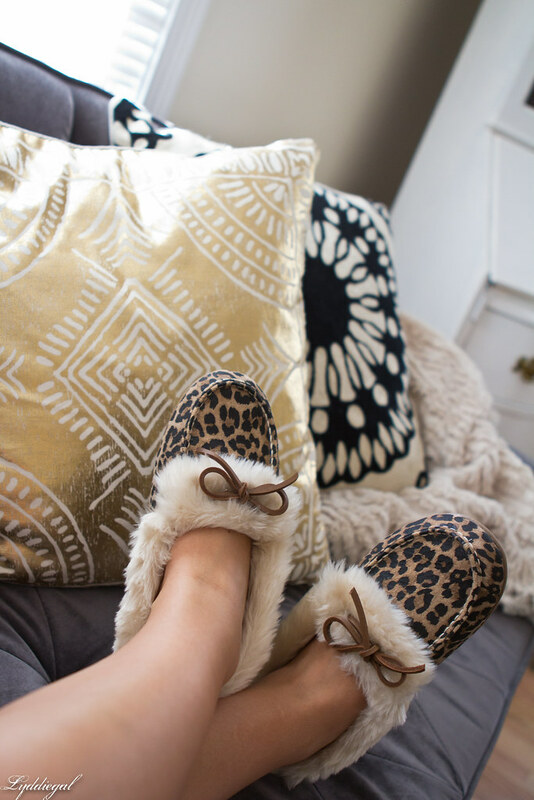 These house slippers are so cute and cozy! Love that they are leopard print, so cute! Those slippers are so cute and comfy! Awww..so cute and cozy-looking. Love them, sweetie. Oh goodness those looks so adorable and cozy! Loving the pad too! 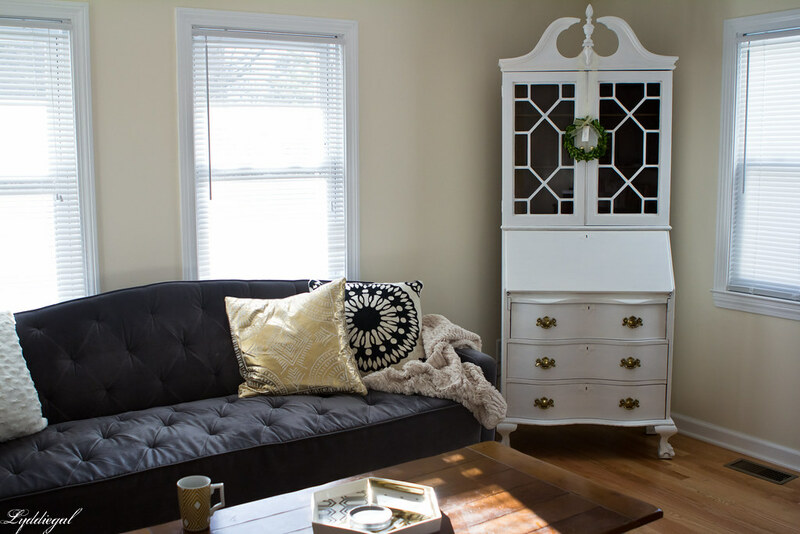 Those look so cozy, and adore your space, too! Such cute slippers! I put a new pair on my Christmas wish list. I totally agree about getting into comfy clothes as soon as I walk in the door! Ooo...those slippers look super comfy! Love the leopard print!